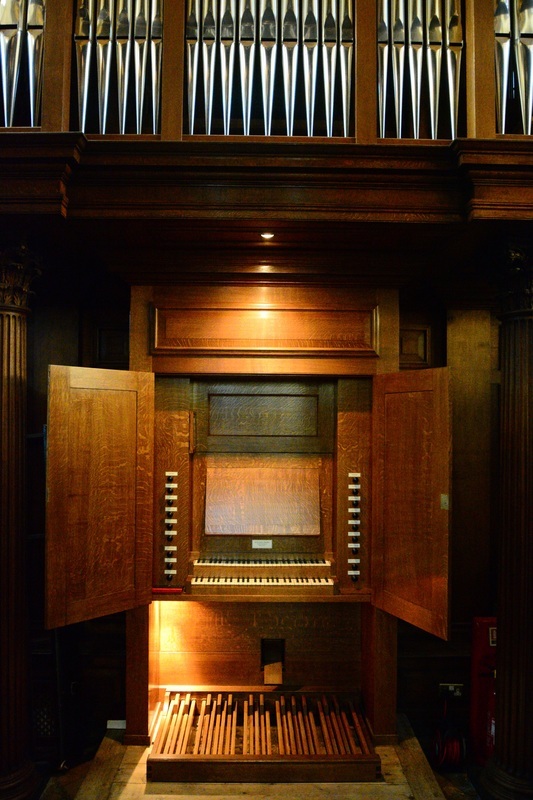 The magnificent chapel organ was built by William Drake Ltd and was installed in the chapel in 2010. 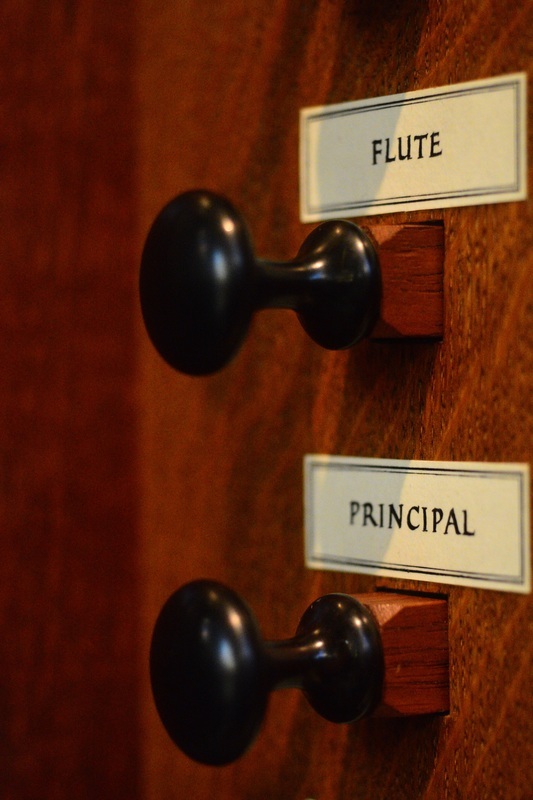 A beautiful new organ case was made by Laurent Robert. The organ has 15 speaking stops and an excellent tracker action. 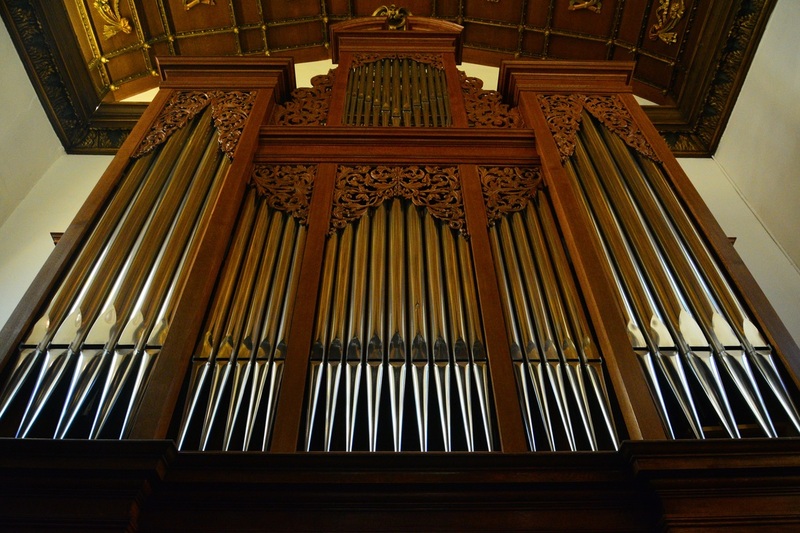 The organ allows for a wide range of repertoire, but is particularly suited to English organ music of the seventeenth century.